Finally, a decent sofa bed! Our sofa beds are amazing, we’ve designed them to use as your main bed and sofa, they are comfortable, easy to open and in six real bed sizes. Tired of the local take-away menu? 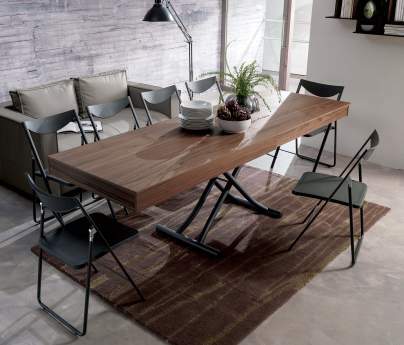 Cook at home, invite your friends and show off your new coffee table that’s also a dining table for 10! You can see all our products, mattresses, fabrics and accessories. Pilates Small Equipment? We also make Pilates Studio Equipment with a little Furl twist! The furl blog is full of useful information and idea, wether its help measuring or choosing the best products for you. View Our Blog.